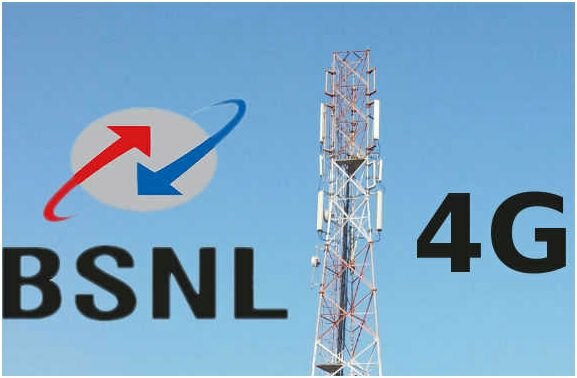 Bharat Sanchar Nigam Limited (BSNL) is an Indian state run telecommunication organisation providing users with excellent packages in fixed line, mobile network, internet and data services, which captures 60% of the total market share. It is also the 5th mobile services provider in India. BSNL caters to all of India, except the metropolitan cities that comes under MTNL under the same authorities. BSNL recharge online has brought in huge revolution in the industry.